Manufactory Nowotny - Austria. 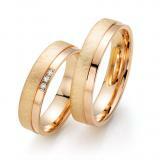 One of the oldest wedding ring factory in Europe since 1881. 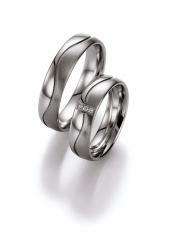 Marryring 925 silver rhodium matt and polished. 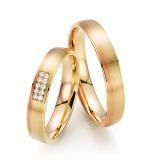 3 Brillant together 0,03 ct. W/SI. Wide 5,50 mm.